Foot Care Tools Combo Offer • Luxis International, Inc. EXTRA SAVINGS! Free gift pouch included! You’d pay over $30 if you bought the items separately. Get this Combo Offer and SAVE! 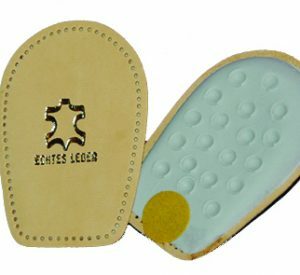 Keep your feet and toenails healthy and looking good with our Specialty Foot Care Tools. Even better … this Combo Offer includes a FREE Red Gift Pouch with your order! 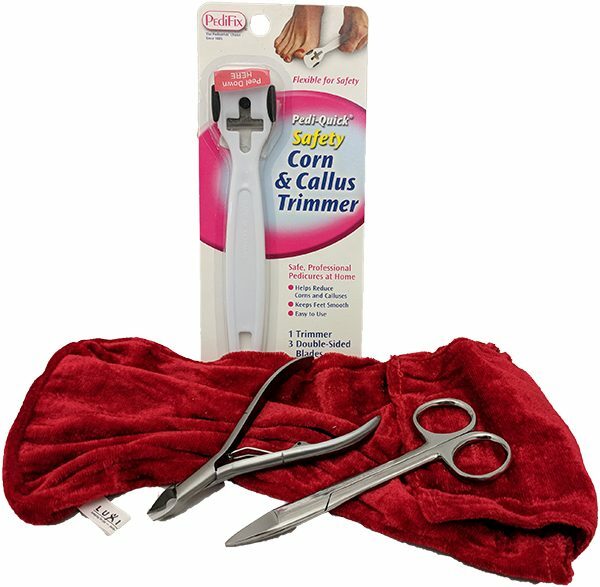 This Combo Offer includes Safety Corn & Callus Trimmer, Professional Toenail Trimmer, and Toenail nipper. 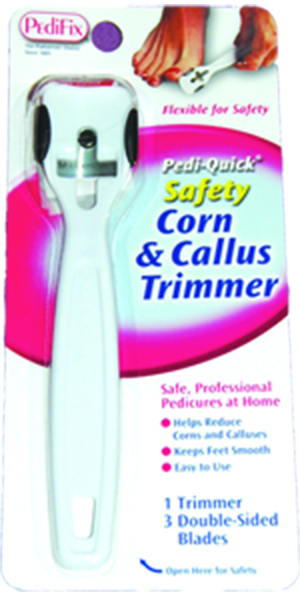 The Safety Corn & Callus Trimmer helps reduce corns and calluses and to keep feet smooth. 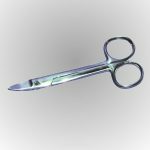 It is flexible for safety so you can easily remove thin shavings. 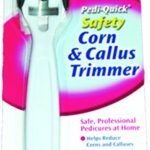 Used by professionals for fast, safe pedicures. You get 1 Trimmer and 3 Double-Sided Blades. 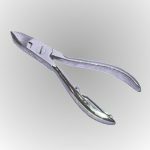 Both the Professional Toenail Trimmer and the Toenail Nipper are strong and sturdy making it easier to trim toenails. 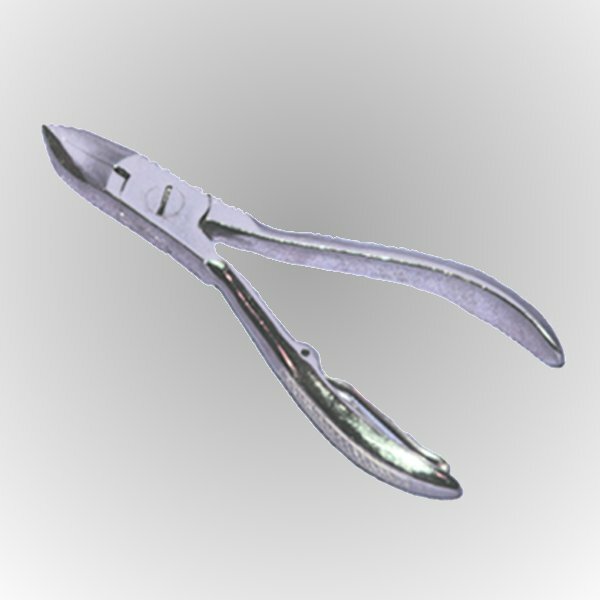 The Professional Toenail Trimmer is 4.5 inches long and fits comfortably in your hand. 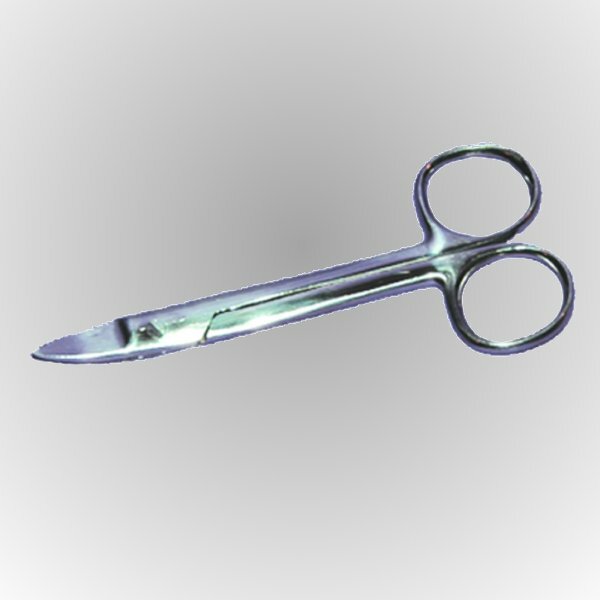 The Toenail Nipper has a straight cutting edge to prevent ingrown toenails. Heavy-duty, rust-resistant stainless steel. Warning: Do not use this product if you have diabetes, any circulation disorder, poor eyesight or poor hand-eye coordination. Keep out of reach of children. 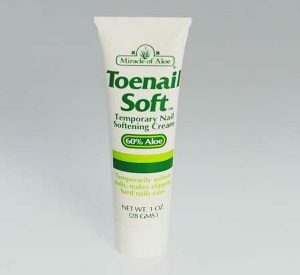 Do not use on foot warts. If symptoms persist, visit a foot specialist.